In Sanskrit, "Chakra" means Wheel or Disc – Chakras are spinning wheels of light and energy. Seven major Chakra points exist in the body. These are part of the subtle body; an energy system naked to the visible eye. Each spinning Chakra wheel absorbs universal life energy. This energy is distributed to our organs through the energy pathways, creating beneficial changes to our mind, body and spirit. If the energy becomes blocked, the Chakra wheel will slow down and eventually stop spinning if left untreated. Our life force will become depleted, leading to illness and a disconnect between the physical, emotional, mental, spiritual and chemical balances. The seven Chakra energies can be awakened through meditation, pranayama and Japa Mantras (using sacred seeds such as Tulsi, Rudraksha and Sandalwood) and the powerful healing energies of crystals. 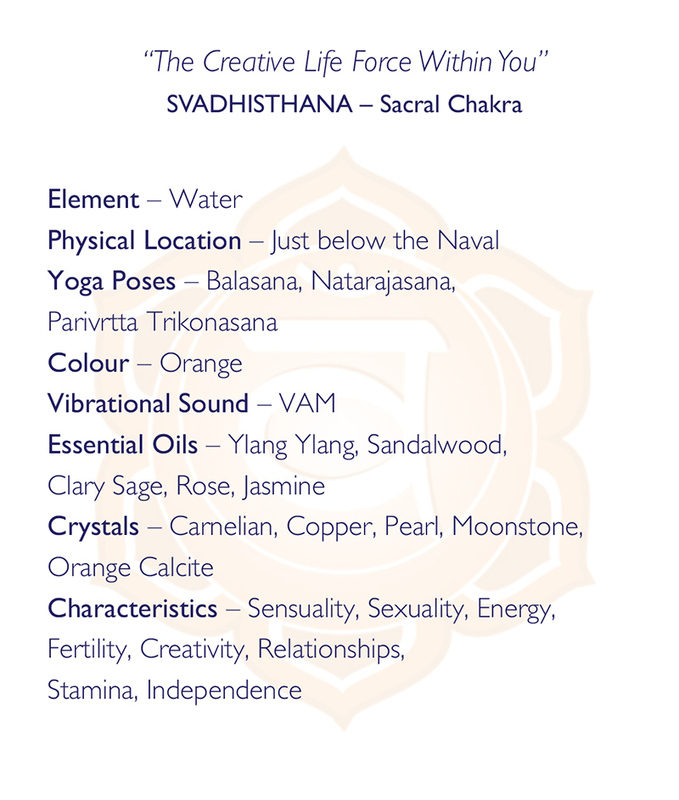 Chakras and crystals are intrinsically linked through their connections with energy. 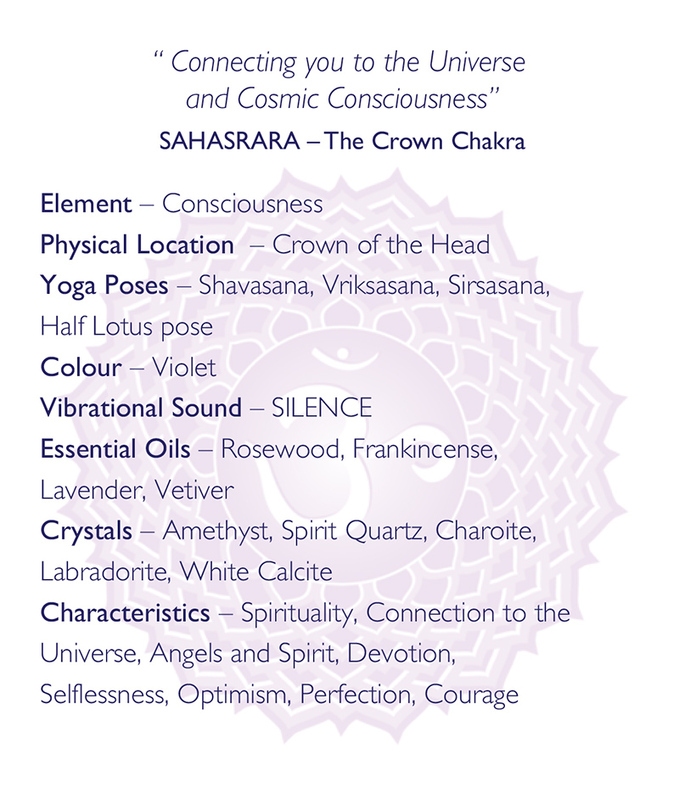 We illustrate the basic elements of each major Chakra below. We hope this will plant a seed of curiosity and help you to explore the magic behind these subtle yet potent energy systems.